4S Ranch by Newland Communities is a 2,900-acre community adjacent to Rancho Bernardo. Upon completion, it is planned to feature 4,715 single-family homes and townhomes. 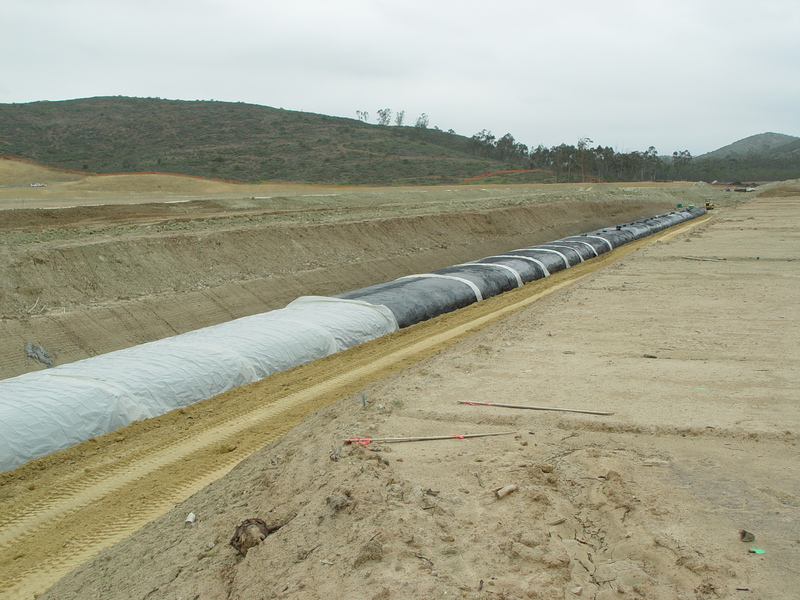 This was the first arch storm drain project approved and used by San Diego County. The storm drain system was a critical path item. 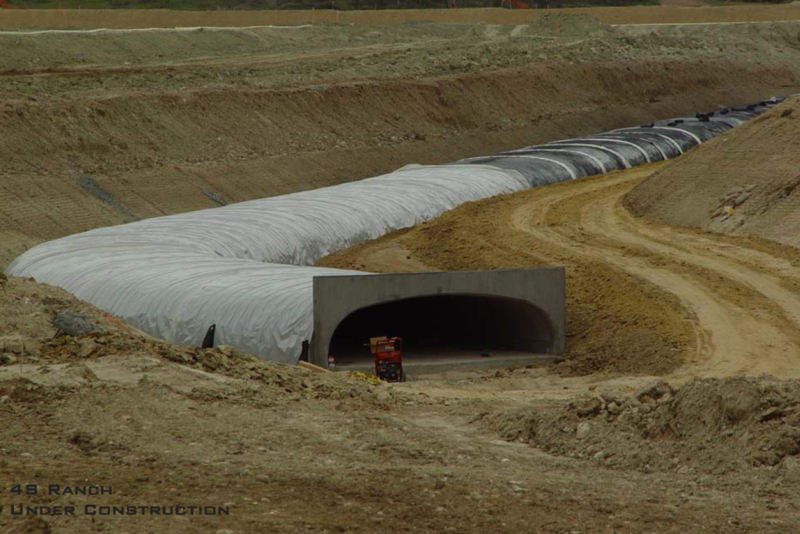 By working multiple fronts, Hydro-Arch was able to expedite the schedule and complete the project within the time constraints. 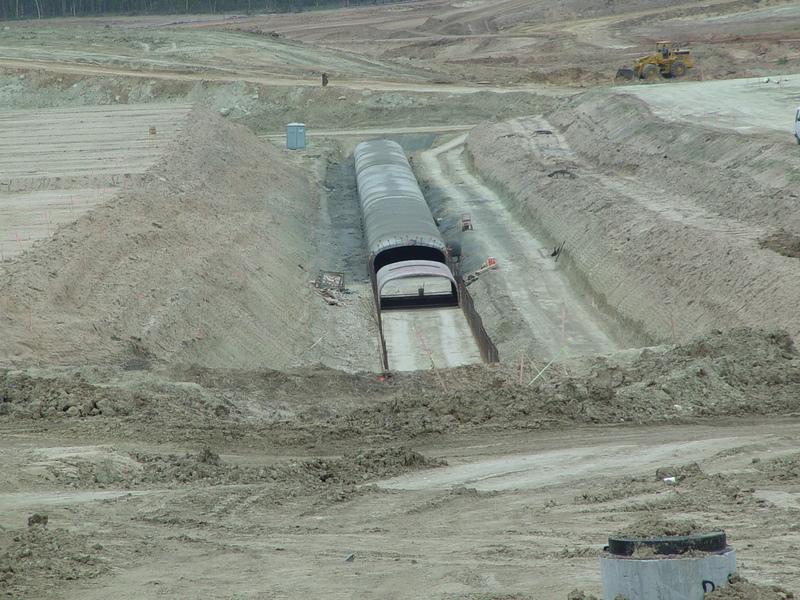 Fixed road elevations created severe size constraints for the storm drain system. 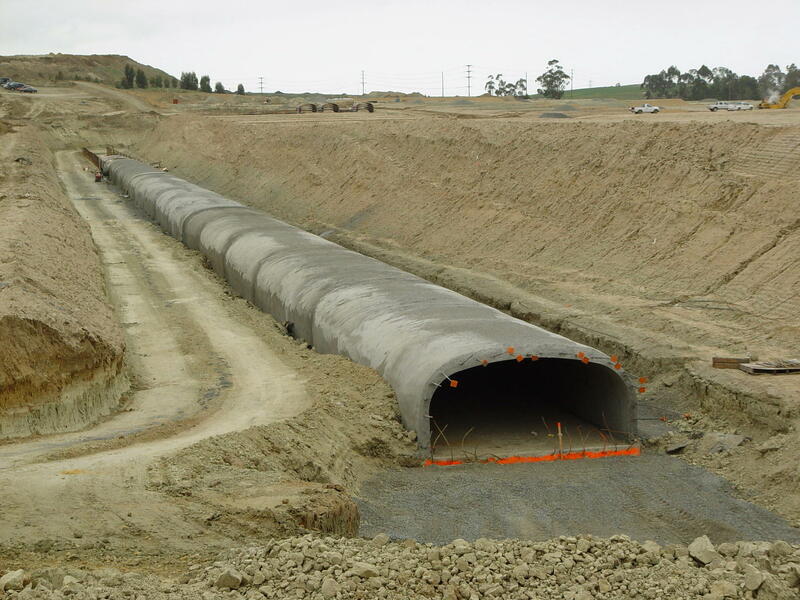 Hydro-Arch’s engineer ES2 designed a low, wide arch structure that met the heavy flow requirements and fit easily within the size constraints.